Congratulations if you saw this coming. 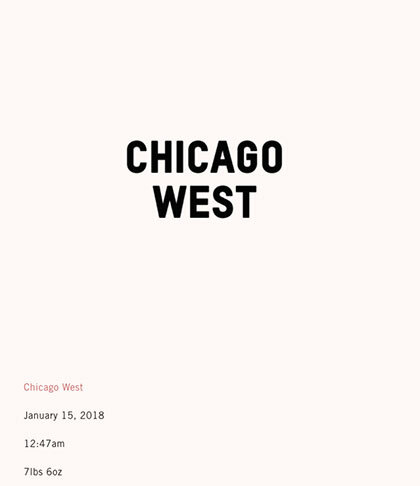 Just days after Kim Kardashian and Kanye West welcomed their third child via surrogate, Kim has announced their new little girl's name: Chicago. 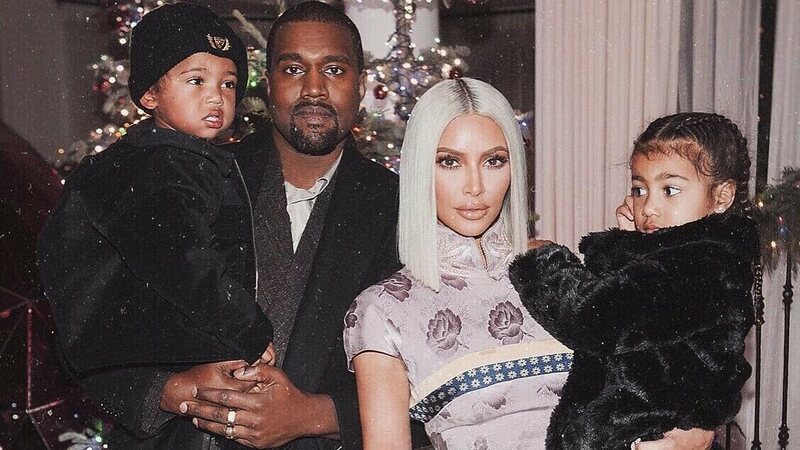 Kim announced the news on her website on January 19, 2018, with a post that repeated the baby's weight and time of birth. Though Kanye was born in Atlanta, he was raised in Chicago and has long referenced the city in his music. Back in November, Kim told Ellen DeGeneres that the couple hadn't yet decided on a name, but apparently, that changed. Soon after Kim made the announcement, Khloé weighed in on Twitter to say that she loves the name, and offered a helpful pronunciation guide for those followers who don't listen to Kanye.